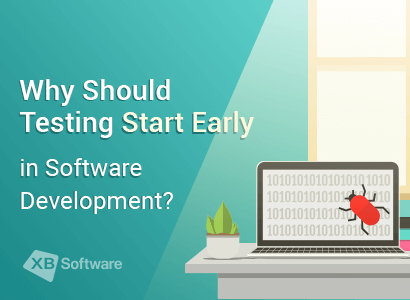 The main issues the clients are excited about while ordering software testing are as follows: what types of testing should be implemented for the working out product to make sure it is of high quality, how much is each type of testing and how to track the work performed by QA department to understand what the money is paid for. 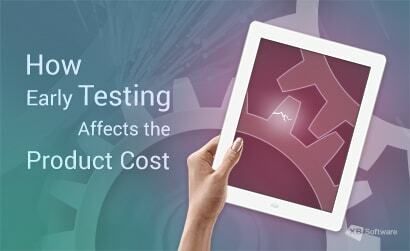 There are companies that offer testing services not as a bundle. For example, functional testing, localization testing, mobile testing, and so forth, thus differentiating testing by areas and taking payment for each separate type of service. 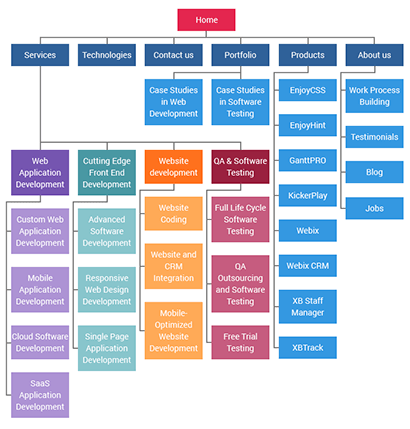 Why order testing services from XB Software? 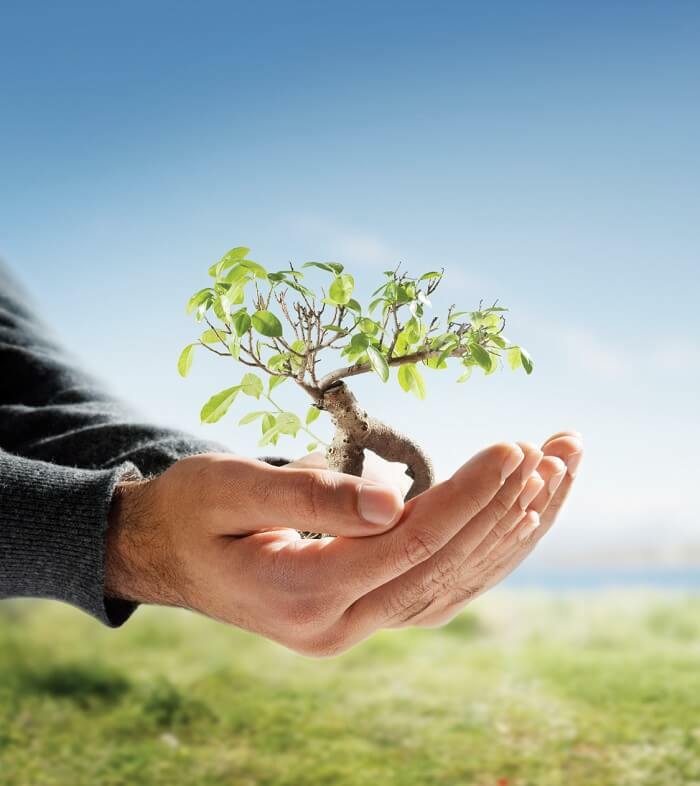 The benefit lies in complete testing coverage within the stipulated requirements. We carefully study the provided product and make a comprehensive testing plan disclosing all types of testing this product will undergo. It includes creation of test documentation, load testing and automation of testing, testing of safety, usability audit, and so on. We also make a testing report with a set of recommendations how to improve the product from the QA team’s point of view. The customer is enabled to easily trace process of testing through the bug tracking system. Who performs testing and how this testing is performed influence the end product. 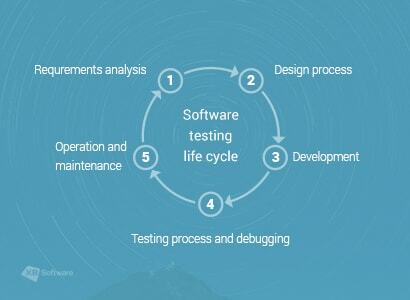 Qualitively held software testing is the basis of product success. Standard testing of any web application consists in quality audit. The requirements of the project specification and compliance with the customer’s requirements to the international standards in IT are taken into account. Functional testing is a rigorous process of researching the entire project. The purpose of this study is to check how the app responds to the positive actions by the user. Possibility for the user to do certain actions without any errors emerging in the app. The second stage is negative influence of the user on the project. The aim is to detect unforeseen situations and prevent them in future. This is a paramount testing of a ready app inevitable for any successful project. In addition, checklists and test cases can be developed. For medium and complex projects collaboration with the customer in creating use-cases is highly recommended. Multi-platform (and/or) crossbrowser testing allows verifying the app performance and its compliance with the set requirements using the variety of combinations. 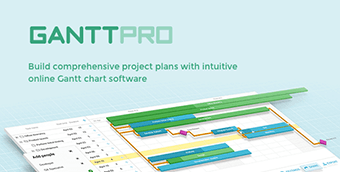 Functionality and compatibility of the graphic user interface with various platforms (browsers) ensure confidence in the workability of the project when used by a wider audience. Mobile testing is functional testing carried out on mobile devices. The aim of such testing is to make sure the application works well on various OS and devices. Thanks to emulators the list of supported mobile devices for testing is always the most up-to-date. 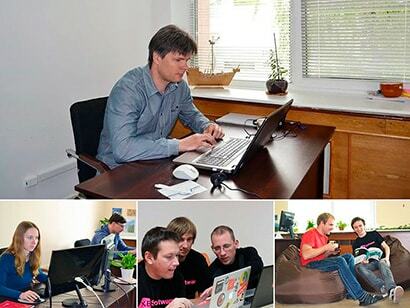 Code review allows us to test your code or the code written for you by other developers. 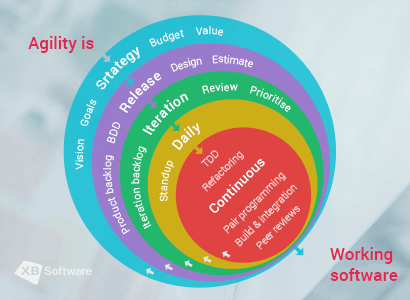 Thereupon we give advice and recommendations how to improve the quality of your software product. We check for mistakes overlooked in the initial development phase, identifying formatting errors, race condition, buffer overflow, etc. SEO testing helps check out search optimization criteria (here both internal, and external factors of optimization are considered). It allows creating the list of necessary improvements to be made to the site increase traffic from search engines (Google, Yandex, Bing). checking for broken links, links added after site has been hacked, etc. Application usability audit is carried out to reveal weak sides of the app for potential users. Such criteria as user experience, convenience of use, user friendly interface, intuitive use of the app show up by means of usability audit. The improvement of these indicators can significantly influence the attractiveness of your app for your users. It is not yet the full list of software testings services rendered by our company. All testing services are described here. 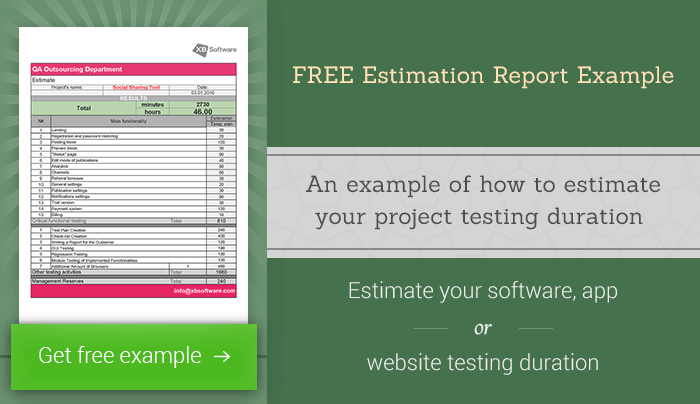 Send us your project and we will help you decide on the optimum set of testing services required for your project. You will save money and get a qualitative product at the output. To convince you in the high qualification of our QA specialists, we offer you to try out our FREE trial testing services. Head of QA Department XB Software. 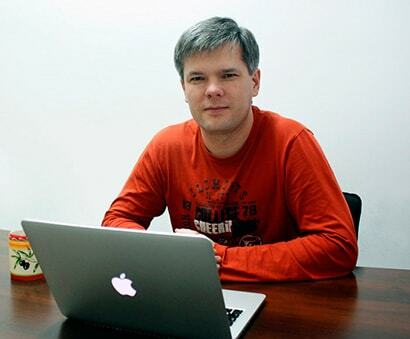 He sees bugs everywhere and tries to remove them by improving testing processes and with the help of the strong QA team. 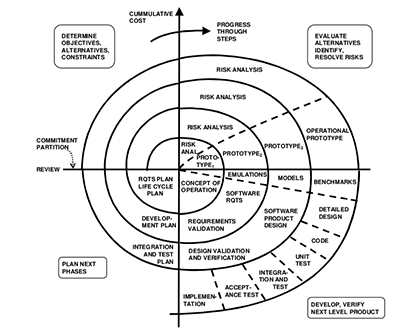 Software Testing Methodologies: Which One To Choose?